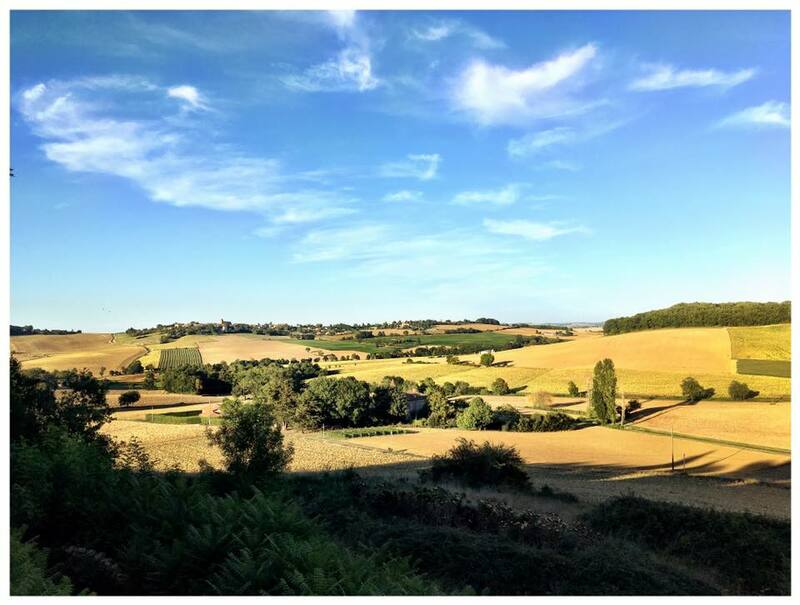 Only 1 month left to apply for a special ‘early bird’ discounted rate for a stay at Studio Faire, this new contemporary art centre in South West France. You don’t have to have a specific project in mind, Studio Faire is a place to think, sketch, write, relax, play and enjoy with no obligations or expectations! 2 sharing + 1 week = €370 (that’s under 53€ per day). Self funded, self-directed residencies/retreats can last from a minimum of 1 week to a maximum of 8 weeks. 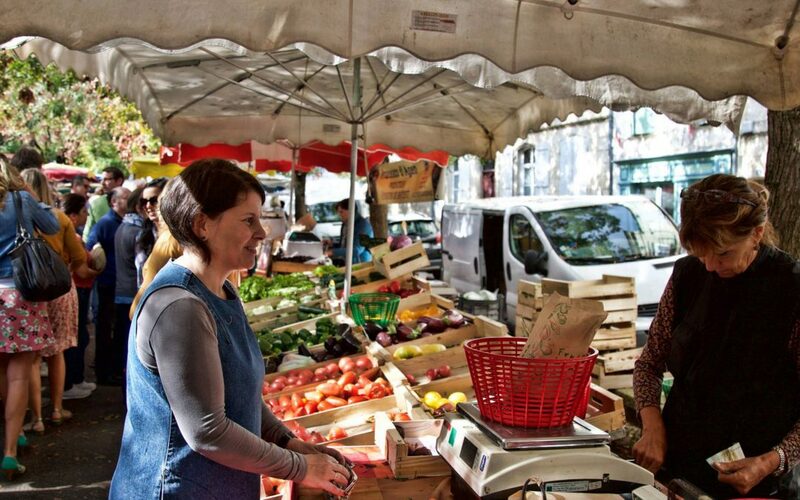 Pictured: Storyteller Jessica Wilson at the weekly market in Nérac (top) and the local (expansive!) landscape.